The Adidas CP Traxion SL spikeless golf shoe is built for comfort, support and durability. 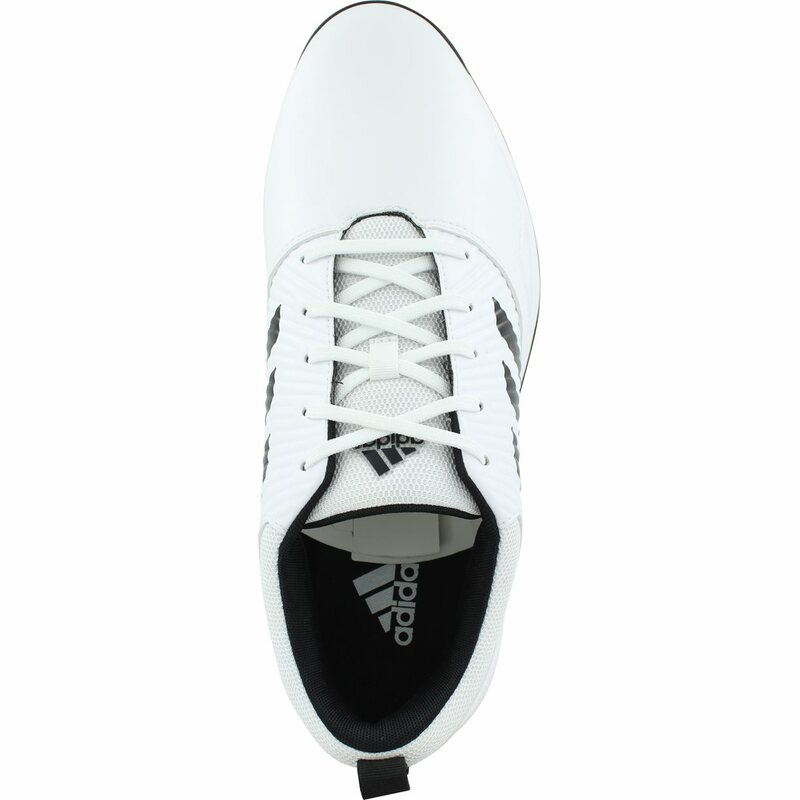 The microfiber leather upper offers lightweight comfort, breathability and a supportive feel. The leather is treated with Climastorm water repellent technology that keeps your feet protected from the rain. A 1 year warranty is included. 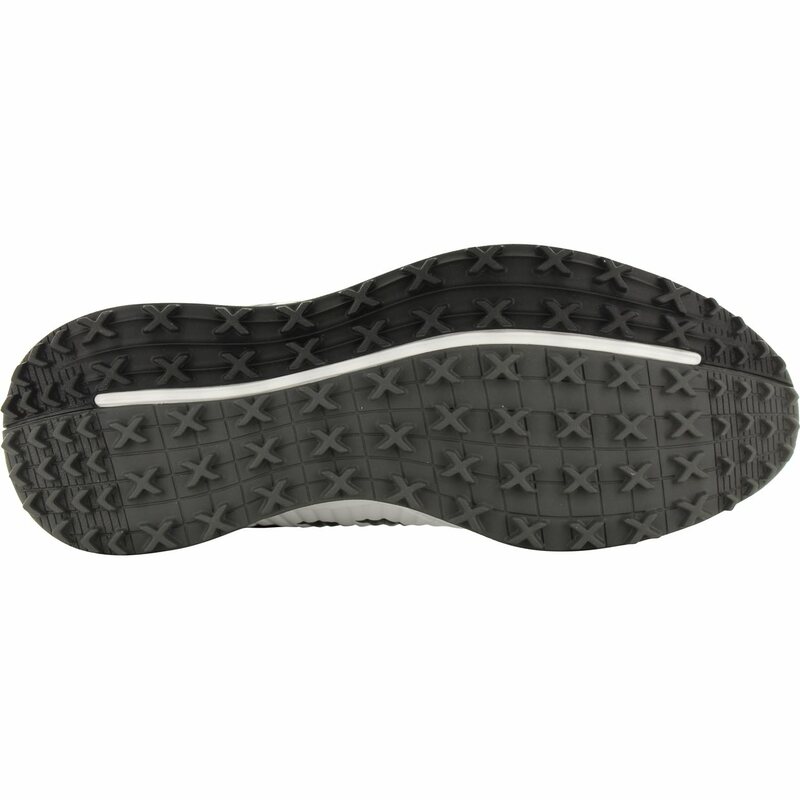 The CP Traxion SL offers comfort and support with a slightly wider forefoot, a lightweight Cloudfoam sockliner and flexible bounce midsole cushioning. 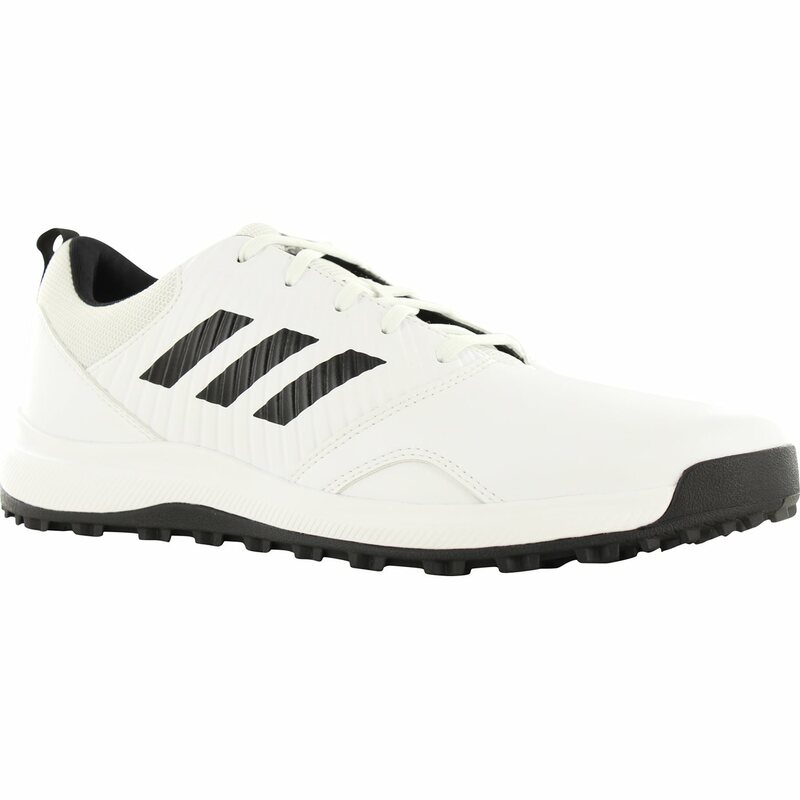 This spikeless golf shoe features a durable Adiwear outsole, X-Traxion lug shapes, and deep flex grooves for excellent traction on the golf course.